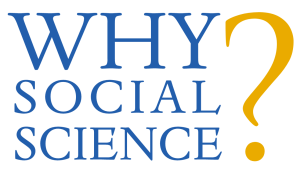 Recent Why Social Science? guests posts have addressed how social science can identify strategies to stop the spread of misinformation and how social science research has challenged the conventional wisdom surrounding “ban-the-box” policies. Read the post on misinformation from Melanie C. Green, Associate Professor of Communication at the University at Buffalo here, and the post on “ban-the-box” from Olugbenga Ajilore, Associate Professor of Economics at the University of Toledo here.